Beach Volleyball Caught In The Net. Stock Photo, Picture And Royalty Free Image. Image 40818734. 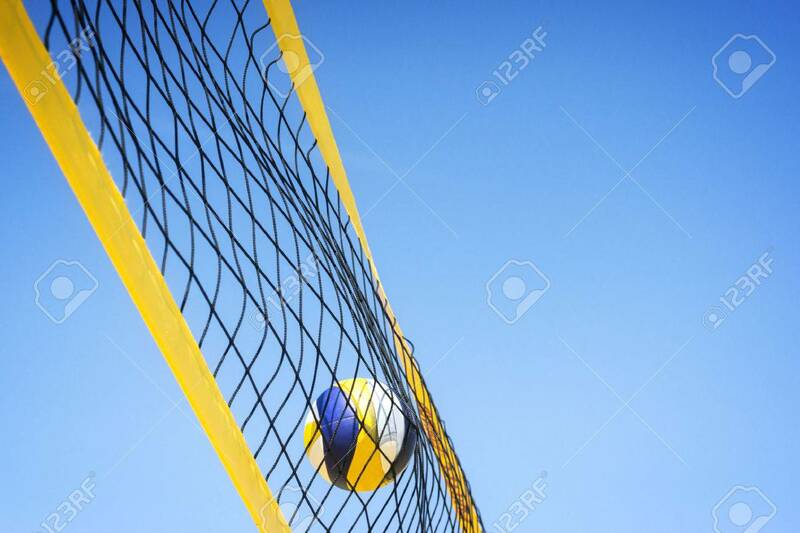 Stock Photo - Beach volleyball caught in the net. Beach volleyball caught in the net.